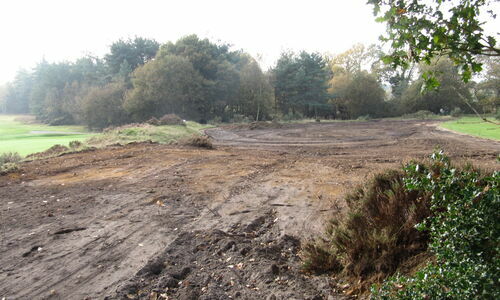 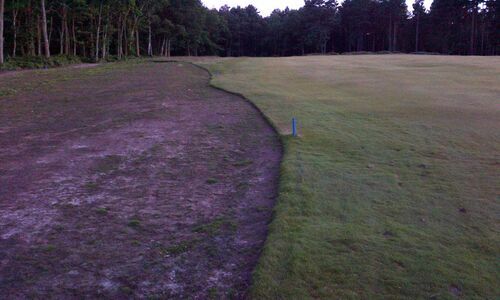 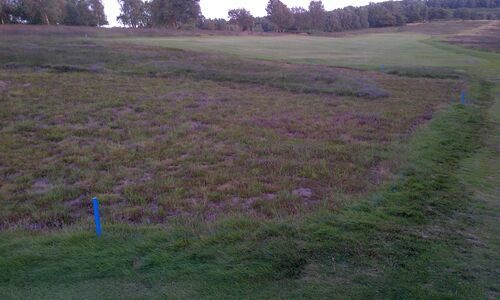 The golf club has taken advice from and made comparisons with, other similar heathland golf courses. 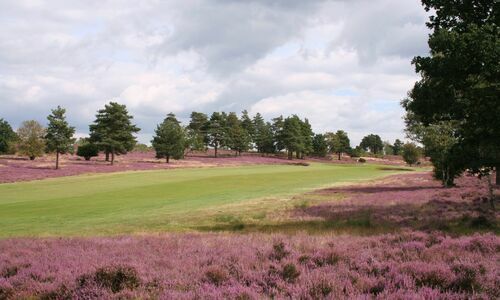 Not only from our near neighbours at charming Piltdown, the prestigious Royal Ashdown Forest Golf Club, and slightly further afield to the excellent West Sussex Golf Club at Pulborough. 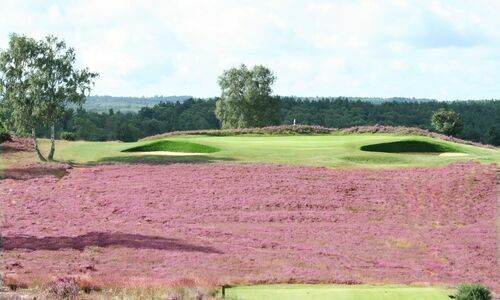 The four courses represent the only genuine 18-hole heathland golf courses in Sussex and Kent, compared to the many high quality courses in Surrey, Hampshire and Berkshire, many of which are renowned the world over. 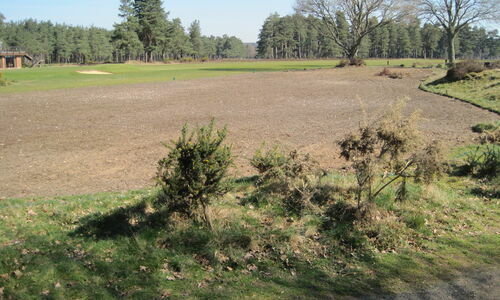 Witnessing at first hand, the benefit of major woodland clearance programmes seen at Worplesdon and Hankley Common (pictured below), and the heather regeneration at our local neighbours’ Piltdown and Royal Ashdown Forest, but especially at Sunningdale, Walton Heath and Hankley Common, it becomes clear that there is much we can do here to further improve the heather on the common and the golf course. 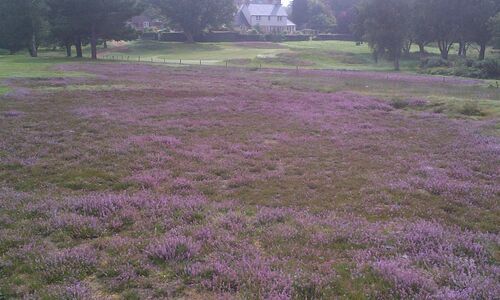 This will take time and investment, but as our near neighbours Piltdown and Royal Ashdown have demonstrated, they are some way ahead of us in their heathland restoration programmes and there is much we can learn from them both. 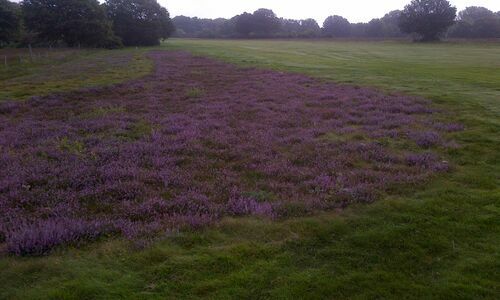 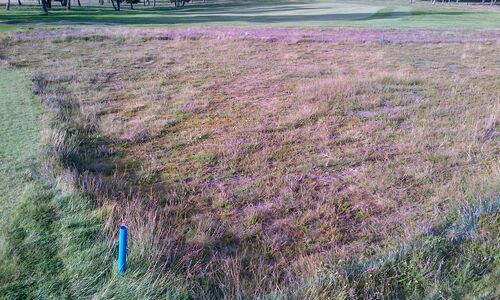 The evidence of the success of the clearence method is quite clear at all the successful heathland courses across Surrey, Hampshire and Sussex, and the pictures below of Piltdown, Royal Ashdown Forest and Hankley Common show very clearly what we need to do at Crowborough.